Antonio Negri, “Reflections on the Manifesto for an Accelerationist Politics”. Translated by Matteo Pasquinelli. E-flux journal #53, March 2014. 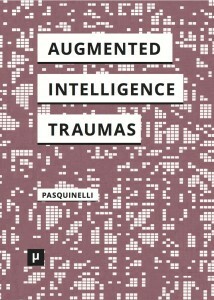 You are currently reading Reflections on the “Manifesto for an Accelerationist Politics” at Matteo Pasquinelli.